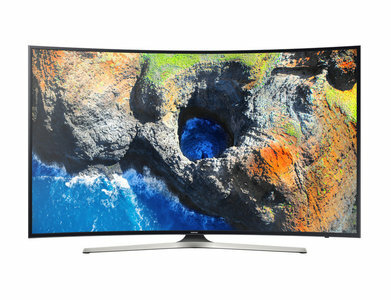 The Samsung 55MU7350 is a curved LED TV that comes with 4K resolution, smart features, and an enhanced viewing experience. This LED TV is best suited for people who are looking for a beautiful curved display that offers a premium viewing experience. 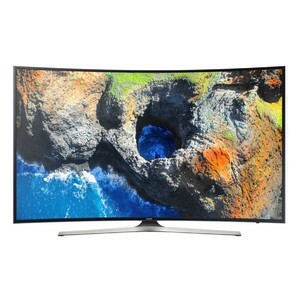 With features such as a quad-core processor and UHD dimming for clear contrast between colors, the Samsung 55MU7350 is one of the best curved smart LED TVs out there. The HDR Premium and True RGB color technology further enhance the viewing experience to provide a real-world like viewing experience. With the Samsung Smart Hub, you can even connect this LED TV to the internet and stream your favorite content from YouTube, NetFlix, Amazon Prime, and Plex. 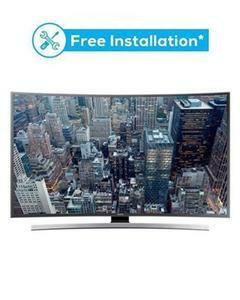 The Lowest price of Samsung 55 Inch 55MU7350 LED TV in Pakistan is Rs. 105,000, and estimated average price is Rs. 108,200.